Dialectical Behavior Therapy, Mindfulness, Essential Oils, Eating Disorders, Anxiety, Womens Issues, Geriatrics, Grief and Loss. I am an HSP. 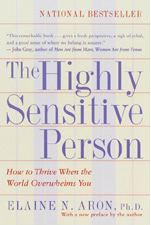 I have experience working with children and am able to consult with parents of highly sensitive children. I have experience working with trauma, betrayal trauma, depression, anxiety, grief and relationship distress. 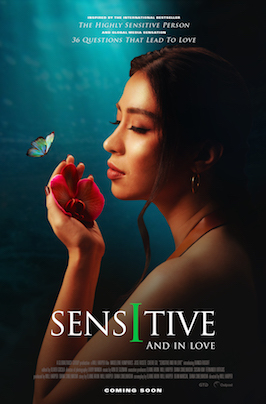 Having embraced my own HSP qualities I am well equipped to assist others in the re-framing of their lives through the lens of the gift of sensitivity.